Sumant Singh May 29th, 2015 Social Media Marketing no comments. 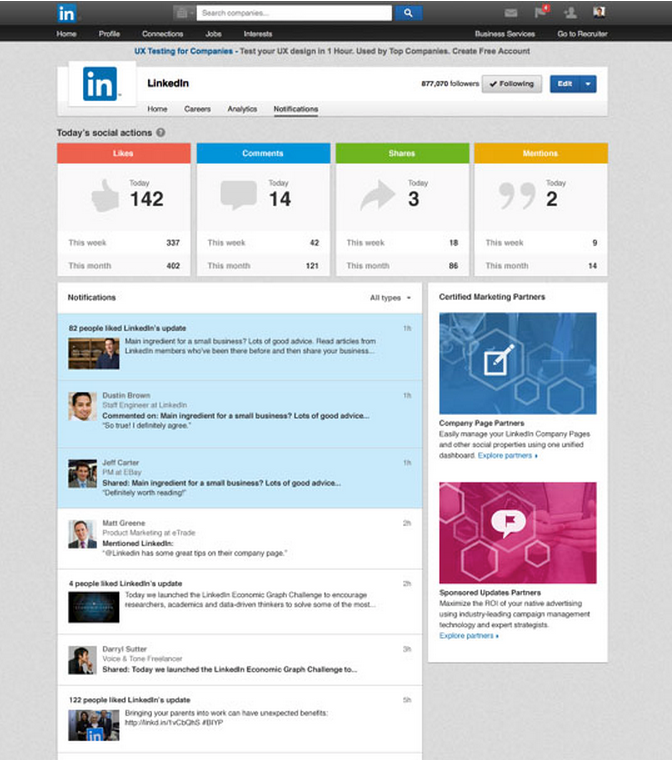 For the marketers who run a LinkedIn company page, LinkedIn has rolled out a major update. The largest professional networks has launched Notification Center in order to help marketers to manage their company's social media presence easily and effectively. 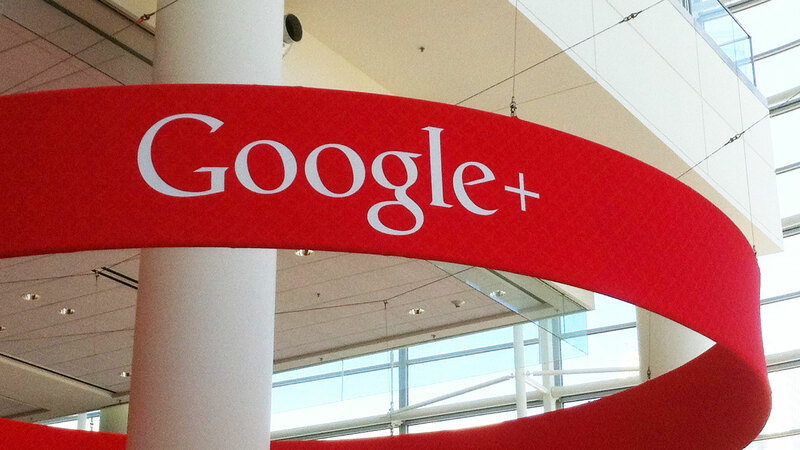 An aggregated overview of how likes, comments, and shares on company page updates. The notification center will be very helpful for the page administrators as they can now efficiently manage notifications from the company page. 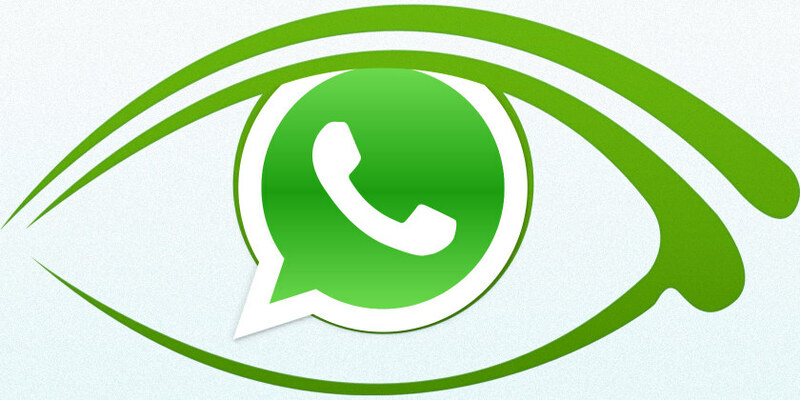 The feature gives them a way to distinguish between personal and company page notifications. 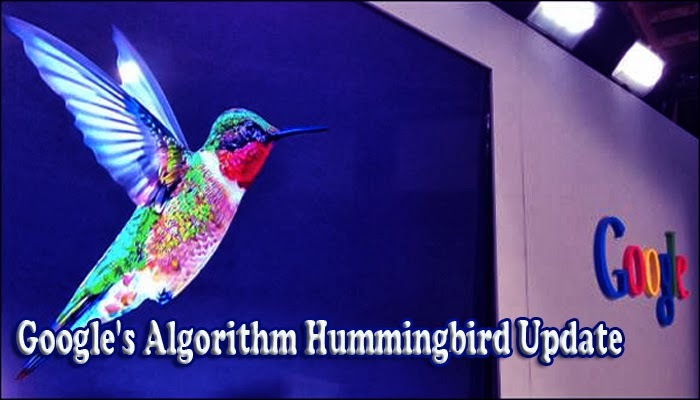 Why Google Introduced Hummingbird Search Algorithm ?